We manufacture and sell high quality point of sale products from pavement signs to leaflet holders. We cater to the masses thanks to our in house experts across all departments. We provide to retail stores, supermarkets, hotels, restaurants, estate agents, gyms, garden centres… you name it, we cover it! Many of the products we sell are made at our Bredbury HQ or our factory in Zheijang, China, which lets us create bespoke pieces. We are a family owned business born and bred in Stockport with great ambitions and goals. We're experiencing continuous growth, have relocated to new offices and are expanding and investing in our facilities in the UK and China. There is always opportunity for progression, personal development and training as we believe in promoting from within and developing our staff. If you are looking to work somewhere that is friendly and truly values its staff, then look no further. We appreciate and respect all of our team members and that is reflected in their upbeat and proactive approach to their work. 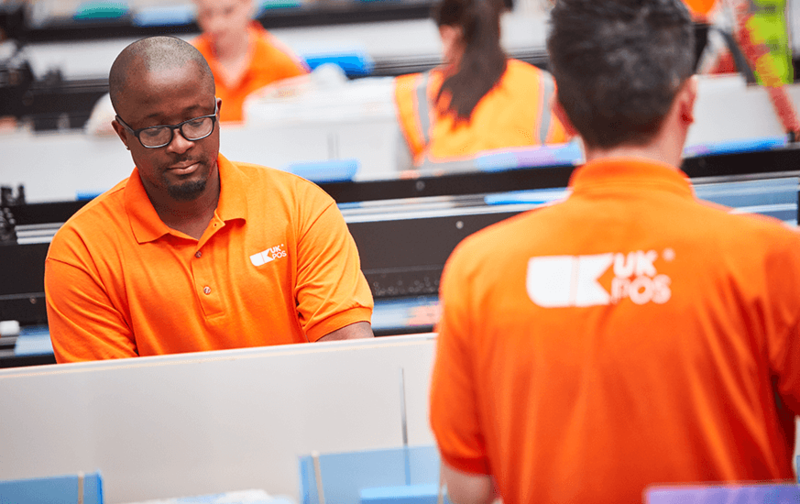 We believe in individual responsibility and team delivery which creates a strong work ethic between all of our staff members. Many of our staff have been here for over 10 or 15 years, which really shows how great the company is to work for. We provide a fantastic working environment at our Bredbury headquarters, just a few minutes from the M60, that includes two large break rooms. 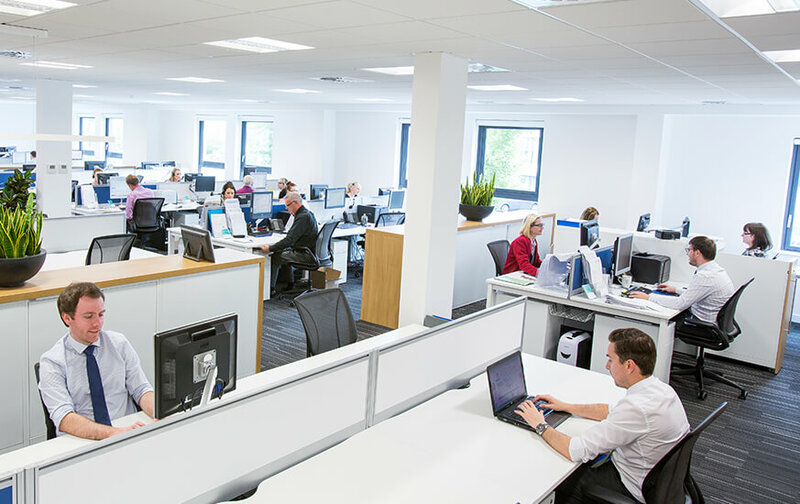 All of our staff work together in one open plan space as a united team. This way, everyone knows everyone. Our office houses our ecommerce, development, data science, marketing, research, design, accounts, sales, purchasing, estimating and fulfillment teams. 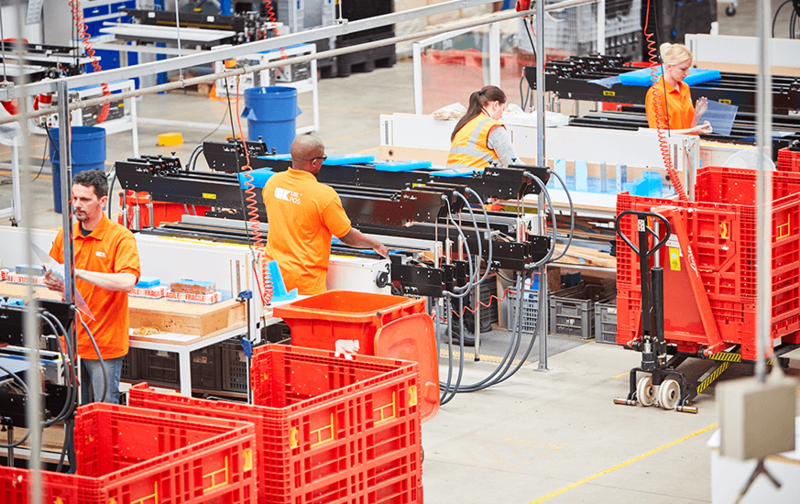 Our warehouse's despatch and manufacturing departments boasts industry leading technology meaning all of our 25 million in stock items can be processed quickly and efficiently for next day delivery. Like our office, this is a fun and fast paced environment to work in. Whether getting orders packed and out on time or creating the perfect bespoke acrylic piece is your thing, you are guaranteed great work satisfaction at the end of your day, every day.